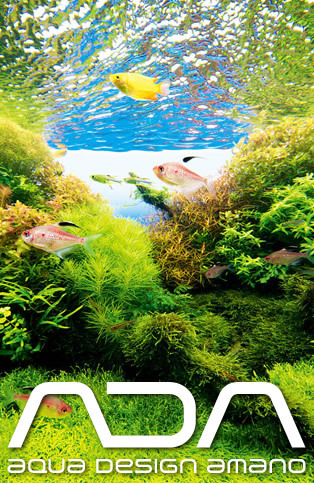 Filters and Accessories at www.aquadepot.co.uk. Here you will find your filters ensuring your tanks stay as clean as possible. If you're looking for filter tubing or maybe some filter spares or even internal pumps then this is were to look! In addition we also have filter media for those of you looking to bulk up your existing filters with some new media which will help to reduce ammonia, nitrites and nitrates.